Thank you for reaching out with your concerns and I just wanted to let you know I left you a voicemail touching base on some suggestions we could do. Feel free to give me a call back at (734)434-1016 or email me directly at sydne.glenn@mckiney.com! Spring Clean-Up and Upcoming Community Projects! Happy SPRING ! I know the winter seemed to drag on this year, and we are so happy to finally see the sun and warmer days! I wanted to take the time to reach out to each of you in an effort to do a community-wide “Spring Clean-Up” and provide a refresher on our community policies for residents new and old. In walking the property, I am seeing some overall themes that require everyone’s immediate attention from a general cleanliness and safety perspective. Read more about Spring Clean-Up and Upcoming Community Projects! Thank you for reaching out with your concerns and I apologize for the negligence of leaving lights on in your home! Our maintenace supervisor has followed up with our team to make sure they are aware that lights should never be left on in any home they are working in. I encourage you to reach out to me if you need anything in the future and I would be happy to help. Give us a call at (734)434-1016 or email me directly at sydne.glenn@mckinley.com! Thank you for taking a few moments to speak with me in regards to your post and your experience here at Golfside Lake. I am so happy to hear that you are enjoying your time and please do not hesitate to reach out to me if you need anything in the future! Feel free to give me a call at (734)434-1016 or email me directly at sydne.glenn@mckinley.com! 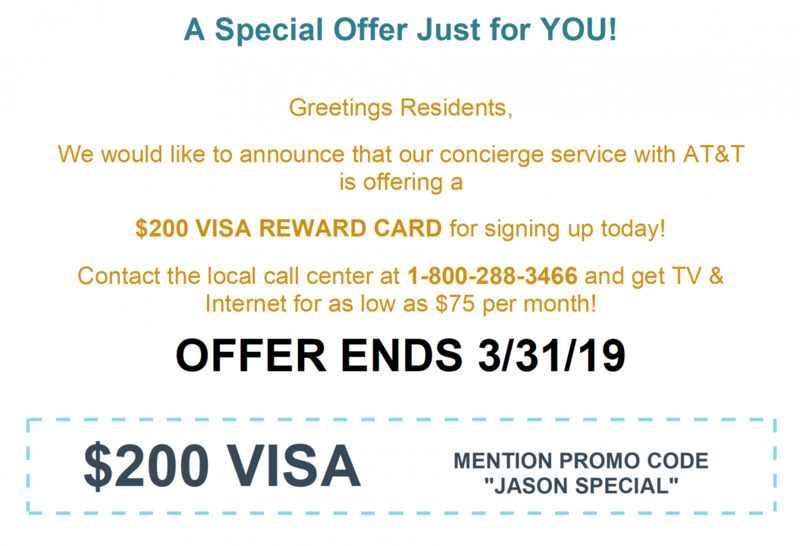 Redeem Your $200 Visa Reward Card! Read more about Redeem Your $200 Visa Reward Card! When should I notify you all about when I am moving out? It will be in July sometime. Thank you! Thank you for reaching out to us! If you are sure you will be moving out then we suggest stopping by the leasing office to fill out your notice to vacate form at your earliest convenience. At the very latest, you would need to provide a 30-day notice and to fill out the same vacate form. If you would like to complete those steps sooner rather than later, give us a call at (734)434-1016 or feel free to email me directly at sydne.glenn@mckinley.com! Hey Golfside, I apologize if you are already aware of this, but the water is out at Twin Lakes. Not sure if this is planned or not. Thanks! Thank you for making us aware. Our plumbing contractor notified us that they had to briefly cut off water to your building while making an emergency repair. Water should be restored shortly. Please let me know if you need anything further and I am happy to help! You can reach me in the office at 734.434.1016 or via e-mail at breece.kelly@mckinley.com. Perfect! Thank you for the quick reply! If you have questions or need anything further, please feel free to reach out to us at 734.434.1016 or you can e-mail me at breece.kelly@mckinley.com. Lakeridge has no water right now. Thank you for using MyMckinley to provide feedback to our staff. Our maintenance staff performed a emergency repair yesterday and had to briefly cut off the water. I apologize for the inconvenience. If you have questions, please reach out to us at 734.434.1016 or you can e-mail me at breece.kelly@mckinley.com.